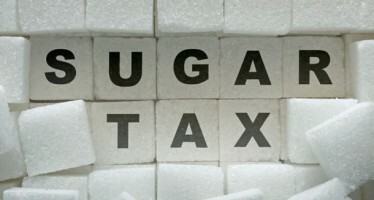 Blackpool Council has echoed calls to introduce a ‘sugar tax’ as part of the war on childhood obesity. Town hall bosses have backed celebrity chef and healthy eating campaigner Jamie Oliver, who has called on David Cameron to be ‘bold and brave’ by bumping up costs of sugary foods and drinks by up to 20 per cent. The council is now using material developed by Food Active to launch a Give Up Loving Pop (Gulp) campaign, which asks students to give up sugary drinks for 21 days in the hope they will abandon them fully. Counciller Collett added: “This campaign focuses on educating children on the amount of sugar in sugar sweetened beverages so that they can make their own decisions regarding consumption. Awareness and education sessions will be held throughout October and November at high schools, Blackpool and the Fylde College, and Blackpool Sixth Form College. It’s there students will get the chance to see the amounts of sugar in their favourite drinks and the health problems they can cause. 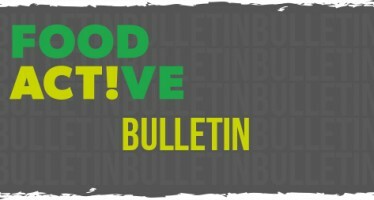 Keep up to date with the latest from Food Active with our monthly bulletins, you can find May’s edition here.